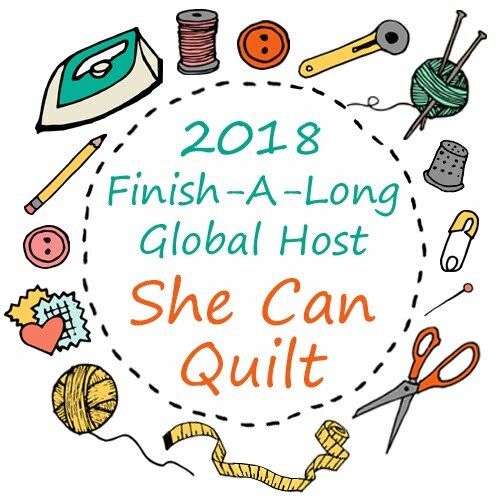 I agree - I really enjoy all aspects of this design of quilting. Great job. Happy new year! This is a Tah-dah for sure. 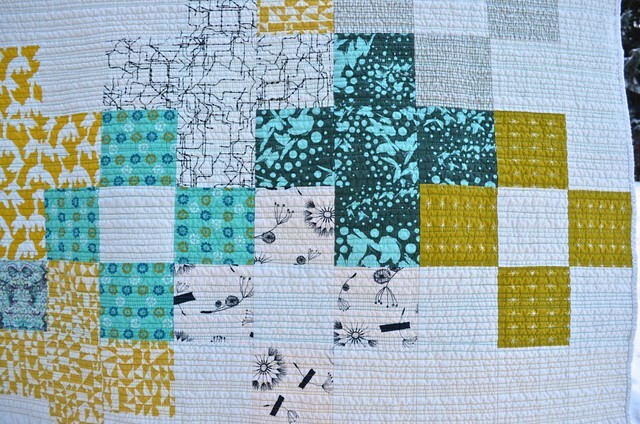 I love the colors the layout and the quilting. It's beautiful! 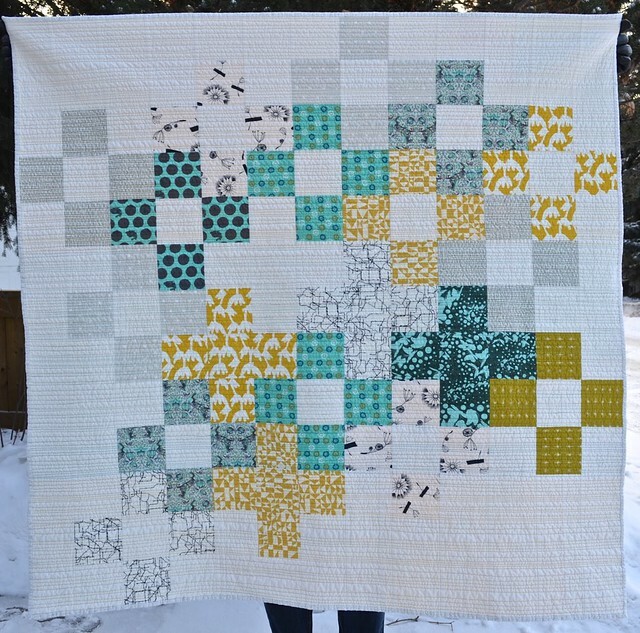 Lovely colour scheme and amazing quilting, I must try using different colours because I love that subtle effect. The kittens are adorable! What a gorgeous, gorgeous quilt. I so love everything about it, that layout is just perfect!!! And your kittens, beyond adorable, of course. I love this!!! The colors are amazing! I love your straightish line quilting, it reads so well in both the far away photo and the closeups. I'm envious of your long arm and your kittens. 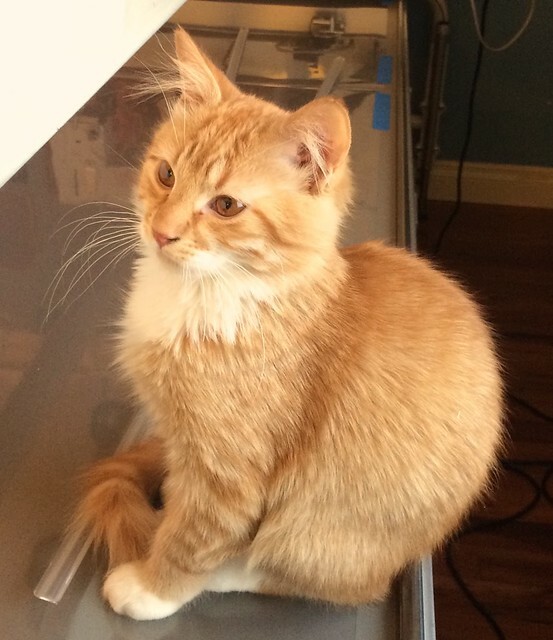 I don't like cats but I love kittens and they seem so helpfully un-helpful in your studio! 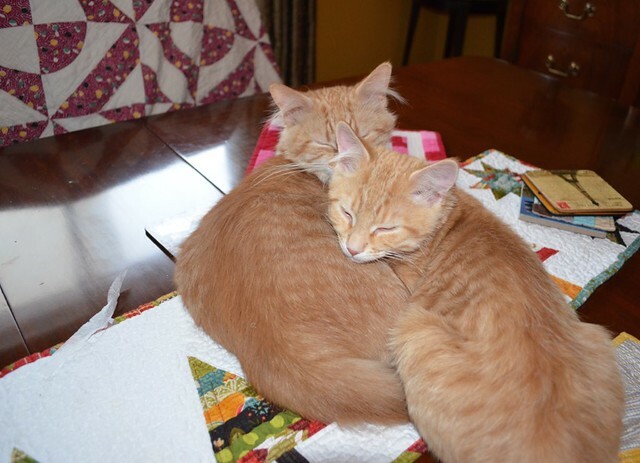 Absolutely gorgeous quilt, and such cute kittens! amazing! congrats on such a beautiful quilt! I really do love it! and I also wonder where you order your batting from? The kitties are adorable! 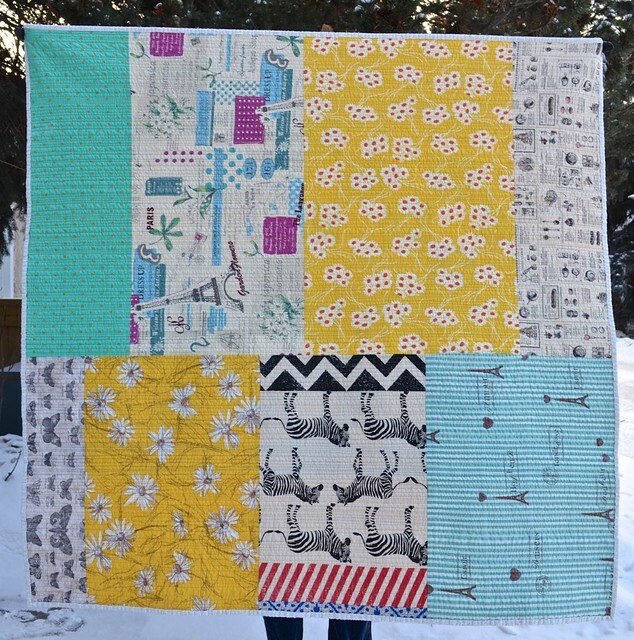 Love the back of this quilt! This is the most beautiful plus quilt I have ever seen. Also my favourite colours! 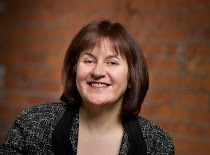 Beautiful, Leanne! I love the negative space you used. Another wonderful finish! Love the kittens! The look like they will become quilting assistants like my guys. 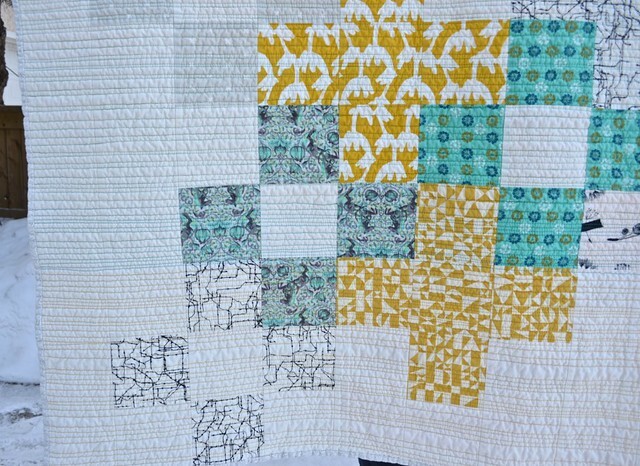 I really love the negative space on this one Leanne - and of course yorr quilting is amazing! Congrats on the finish! I like the way you dd the centers! And finished beautifully. I hope your friend treasures her. 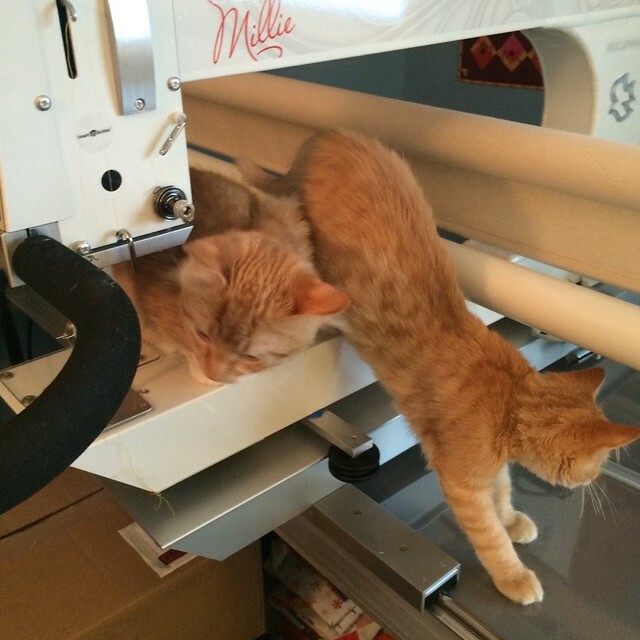 I think I would ban the kitty's from the quilting room - they could do some damage up there in the quilting machine area! beautiful kitties though. And is gorgeous and a testament that beauty can come from what is left rather than what you start with. I also love that you used contrasting threads and that heady matchstick quilting. The kitties are lovely- thanks for sharing. 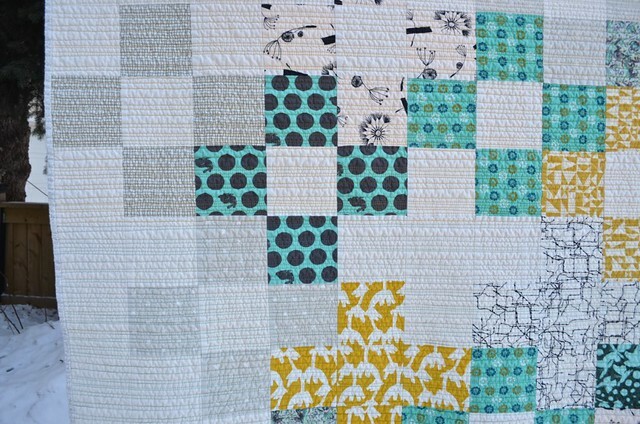 I love the effect of the straight line quilting on that quilt. I just started using similar quilting on some practice placemats, and I love the impact it has. 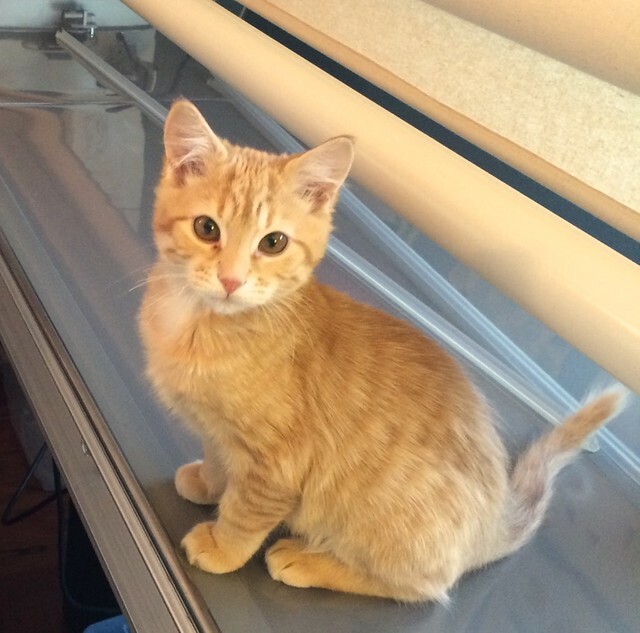 Your kittens are adorable as well! Another fabulous quilt! And I love the back as much as the front. I really like this one and of course the kittens are simply adorable. 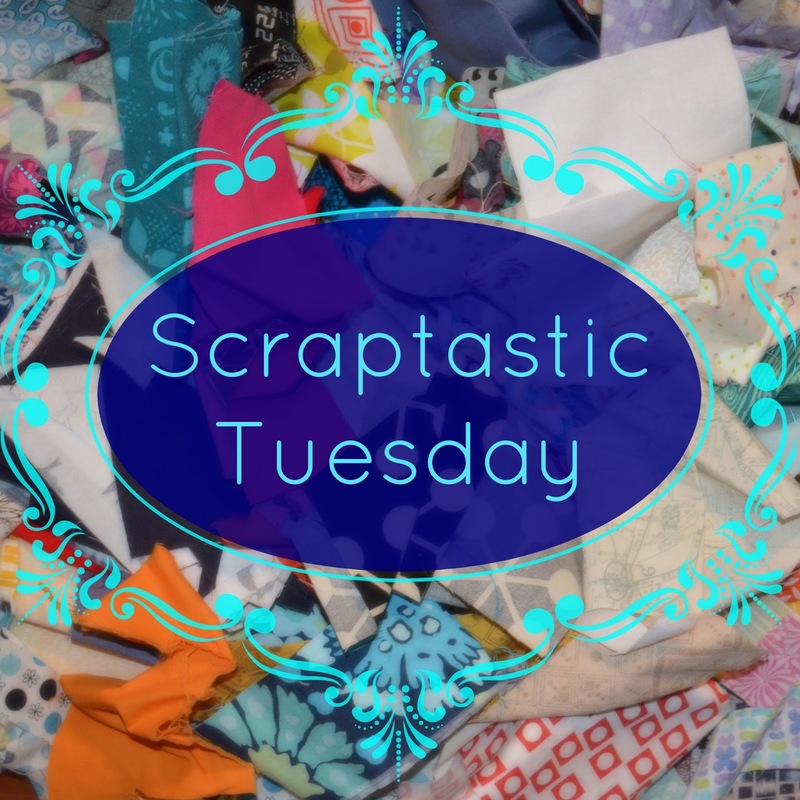 So much quilt and kitten goodness in your blogpost! Best wishes for 2015! Beautiful texture! 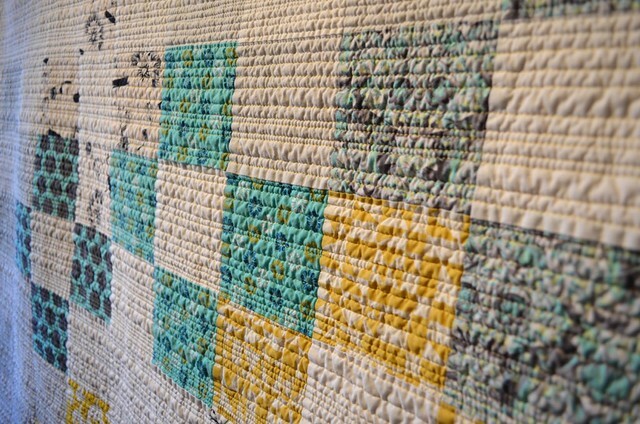 I always love the texture on all your quilts! So beautiful! I love straight line quilting also. I like the different colors of thread. And has a beautiful, fresh feeling. One would not know it was a scrap quilt. 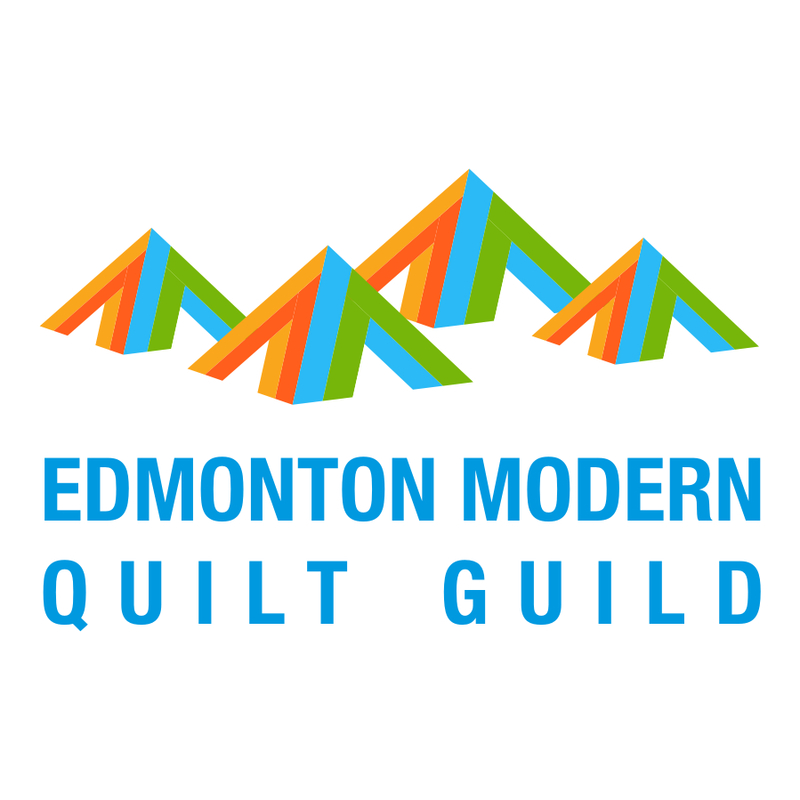 When quilting, do you always quilt in the same direction or do you go back and forth? 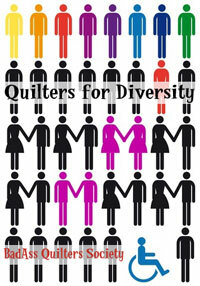 I'd like to try this type of quilting myself. Really like the plus quilt. 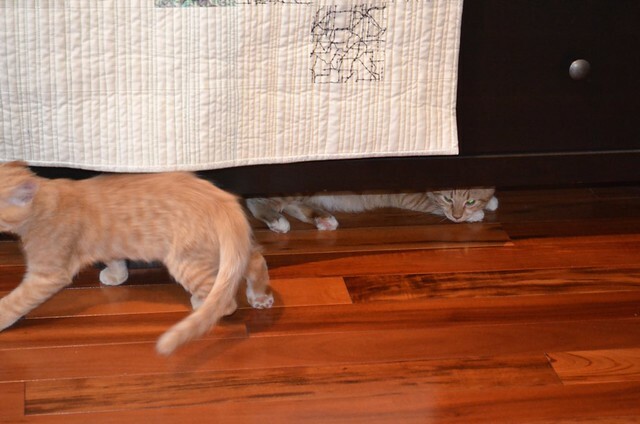 The kitties grow up way too fast don't they? 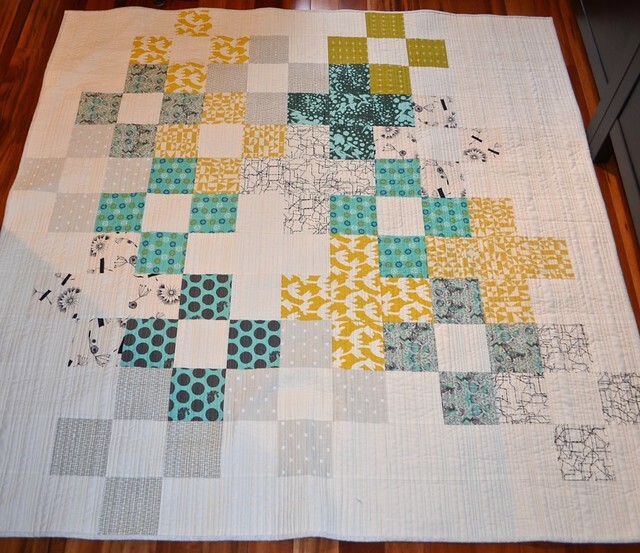 Another great finish, I like the gaps, it stands out from the other plus quilts out there.